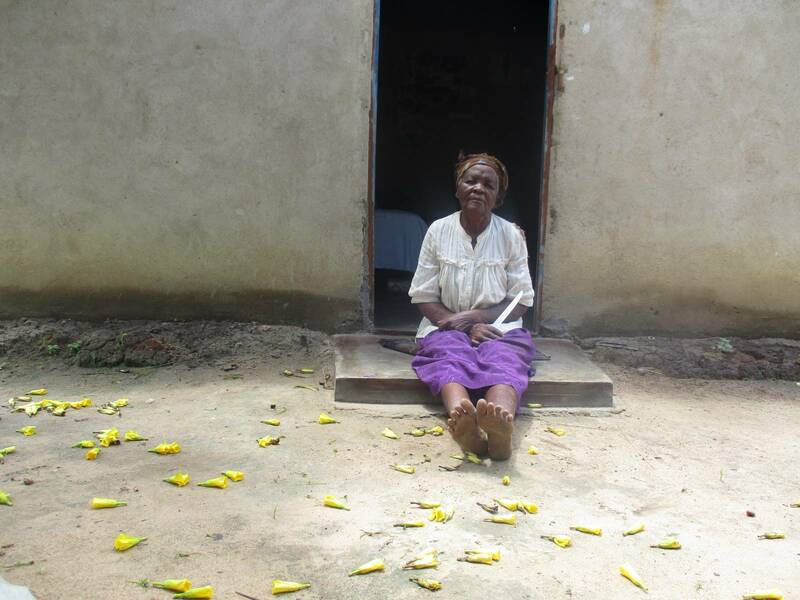 Community members in rural Zimbabwe use participatory photography as a tool to share their experiences of the ‘Food Security & Livelihoods Programme’, exploring what change looks like at a local level. "In the ISAL savings group of 5 that I'm part of we decided to make bricks, using the traditional method of pressing clay. With my bricks I plan to construct a kitchen for my family. I'm newly married and don't have a kitchen, so this group gave me the opportunity to work to expand my house. 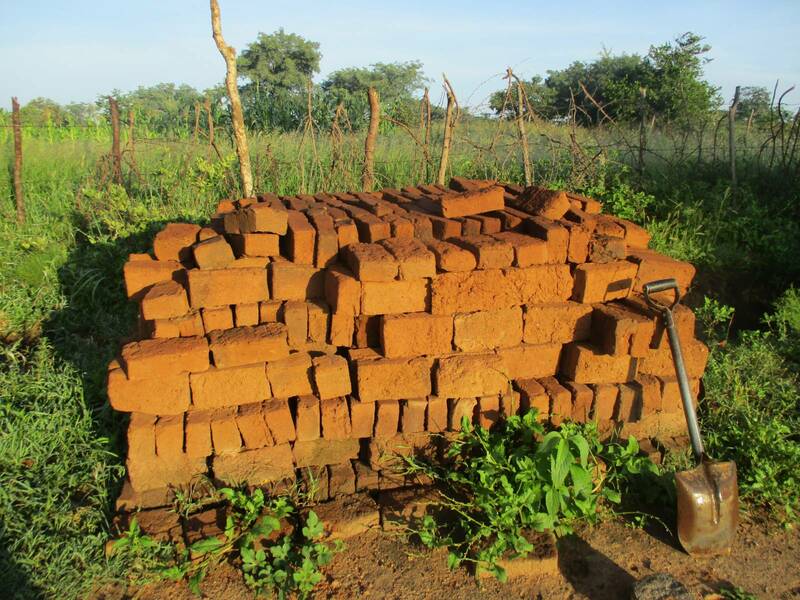 Once we had made the bricks, I began construction and used the money generated from selling vegetables grown in my ZRC nutritional garden to buy the other building materials that were required - like cement, asbestos, and concrete. Making the bricks ourselves saved us money and now my new kitchen is currently under construction. The new kitchen will make a big improvement to my family's life as currently we have to use a small hut that isn't even big enough to fit the family. When my new kitchen is built, I will be able to fit the family and even visitors to eat in their - they will be able to sit and relax. With the help of the FSL activities, we are able to improve our houses and livelihoods and I am looking forward to continuing these activities and expanding my house as my family expands." "This is the group of members from my ZRC nutritional garden. When we're in the gardens we discuss lots about how to best manage the crops and cultivate the gardens. We pass on information and share ideas each day. We also share how we are looking after our livestock and pass on tips on how to best guard them from jackals. These discussions help refresh the knowledge we received from the FSL training and in this we, we are passing on our learning to the wider community to ensure the activities continue and grow." in success.’ "‘This is the group of members from my ZRC nutritional garden. When we're in the gardens we discuss lots about how to best manage the crops and cultivate the gardens. We pass on information and share ideas each day. We also share how we are looking after our livestock and pass on tips on how to best guard them from jackals. These discussions help refresh the knowledge we received from the FSL training and in this we, we are passing on our learning to the wider community to ensure the activities continue and grow." in success.’ "‘This is the group of members from my ZRC nutritional garden. When we're in the gardens we discuss lots about how to best manage the crops and cultivate the gardens. We pass on information and share ideas each day. We also share how we are looking after our livestock and pass on tips on how to best guard them from jackals. These discussions help refresh the knowledge we received from the FSL training and in this we, we are passing on our learning to the wider community to ensure the activities continue and grow in success." "I was trained how to build this goat pen by ZRCS before receiving the goats at the beginning of 2013. I was given 2 goats - a male and a female. The female got pregnant and then had a still birth. This happened a second time. On the third time, she successfully had a kid but then it got sick. I went got the vet to come out and it was vaccinated - but shortly after, it got ill again and this time it died. The vet did an autopsy and found a disease caused from small insects in its ears/horns. After this, I only had 2 goats but when the time came, I had to pass these goats on and was left with none. This is an agreement we made in the community, that we would pass on in line with the agreed schedule, even if we had been unlucky and not benefited from the donated goats. But, it is also agreed on the 4rth pass-on that I those who lost their donated goats would be given replacements, so I will receive goats again and hope to have better luck." "For the FSL activities to be strengthened, we should have boreholes because during the summer month here, there us a water shortage. The community limits the available water to domestic use and caring for animals. Each person is only allowed to take 4 x 20L containers a day during this time and as a result, our gardens suffer as does the produce we grow in them to eat and sell. In these months, we often have to stop gardening altogether so an additional water source would enable is to continue cultivating our gardens month after month." 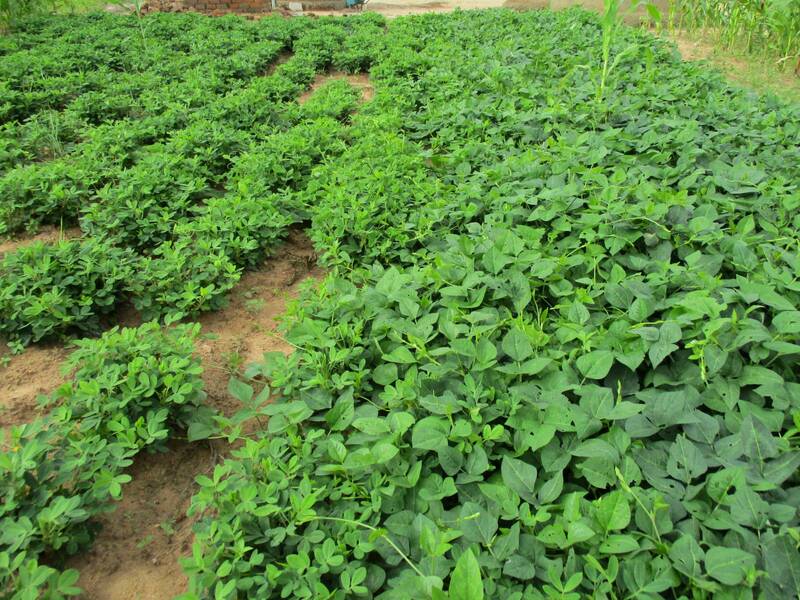 "We were given groundnut seeds by ZRC and I grew this plot of groundnuts which are performing very well and each time I have selected the seeds from them to replant. They have helped me lots as I as now I make peanut butter from them and mix this with porridge for the children - its much more healthy than what they ate before with added nutrition. I sell the surplus peanut butter at the marker for $1 a pot or a bucket of nuts for $8. ZRC trained us that we can get protein from these nuts and I have been using the butter to replace sunflower oil, saving the money I used to spend buying this." "Because of the drought in the past year, I have mostly been consuming the produce from my garden - I don’t have much surplus to sell on. I have a big family and more mouths to feed, I am also older and some older people have smaller plots as it is more difficult to cultivate the land, in this way there is little spare." 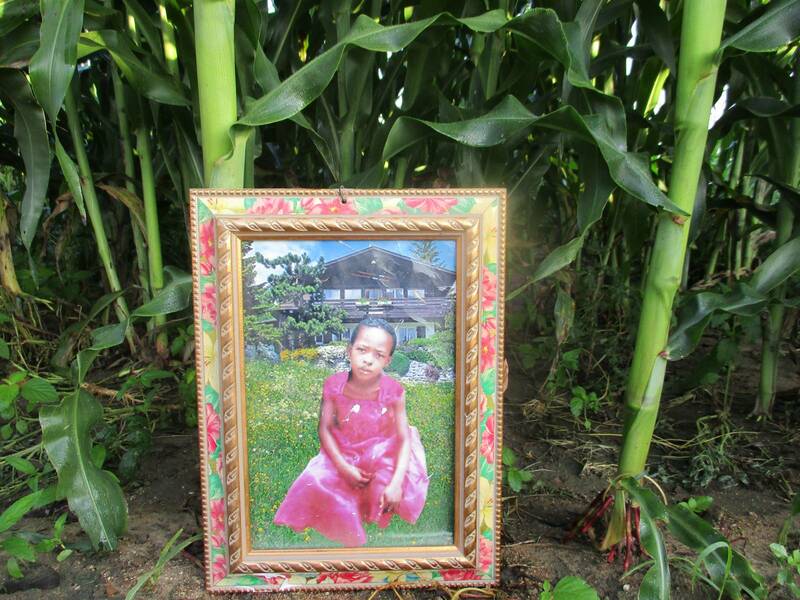 "This is my grandchild who lives with me - she's in Grade 8. and I provide for her. When she was younger, times were difficult and caring for her and her sibling were difficult. There were frequent droughts and we often went to bed hungry without eating the entire day. I had no source of income so the most I could often afford was to buy a small amount of mealie mielie-meal and water it down to make a watery Sadza porridge. Since ZRC came and supported us with the nutritional gardens, training in conservation farming and ISAL loaning scheme, lots of things have changes and we are no longer affected badly by recent droughts - these initiatives provide us with security for food and our families . As a family we now eat three times a day and from the gardens, have a diet full of mixed vegetables, meat and grains." 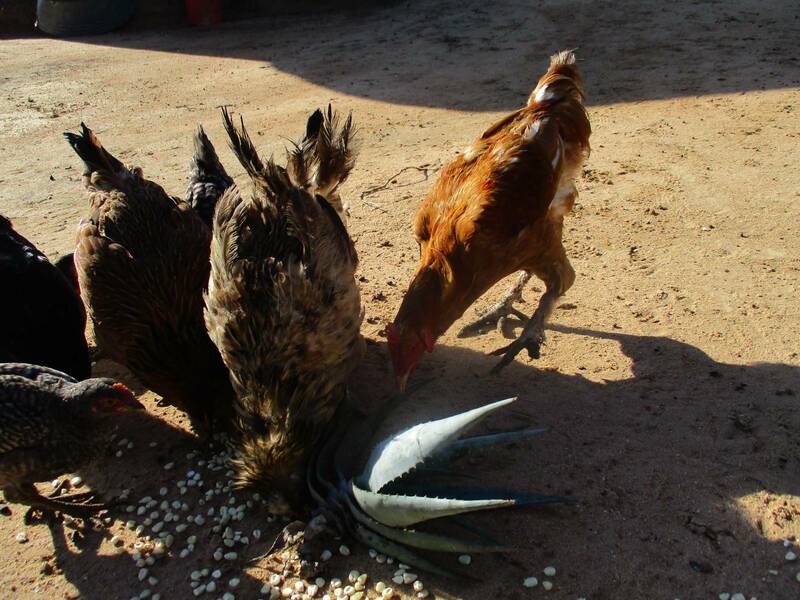 "I bought these chickens using a small loan from the ZRC ISAL initiative. First I invested the loan into the nutritional gardens and from the profit made from selling the garden's produce, we were able to afford the chickens. This was done as a group - the garden committee - and we share the chickens on rotation. From the chickens we have been able to use them as meat, sell them for income to buy mielie-meal, get manure for our gardens and crops and get eggs to feed our families - so there has been loots of real benefits from taking out this ISAL loan." "This is one of my fellow nutritional garden members and like me, she has a orphan to care for. 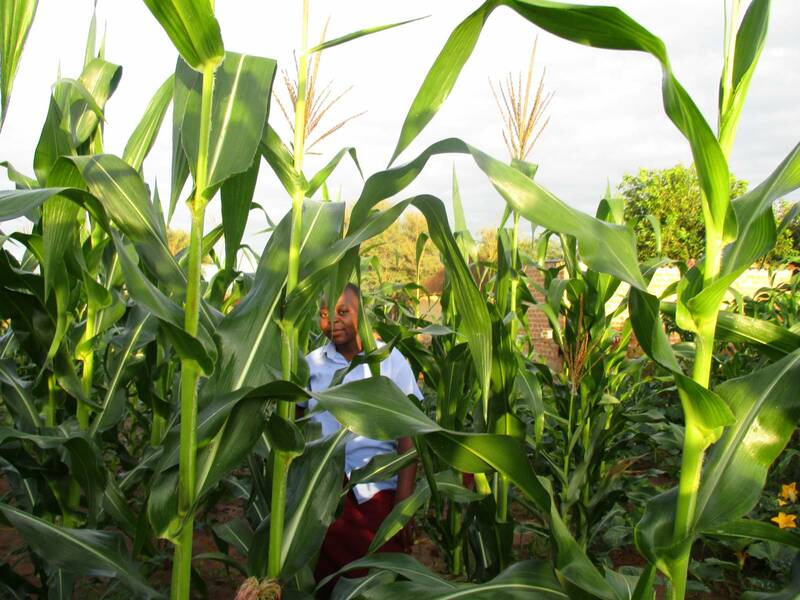 Together, we work hard in her garden to grow crops and vegetables for consuming and selling and all proceeds go to ensuring our children are looked after and educated." "These are sweet potatoes I grow in my ZRC nutritional gardens. They are shrinking slightly with the recent heavy rains but I will use ash to help the soil be more full of nutrients and grow promising crops. The sweet potatoes are important to us as they can be made into chips and also flour for making bread. This is an example of how we are now combining the existing knowledge in this community from generations of agricultural families with the additional conservation farming learning which we received from the FSL capacity building training to make it work for us." 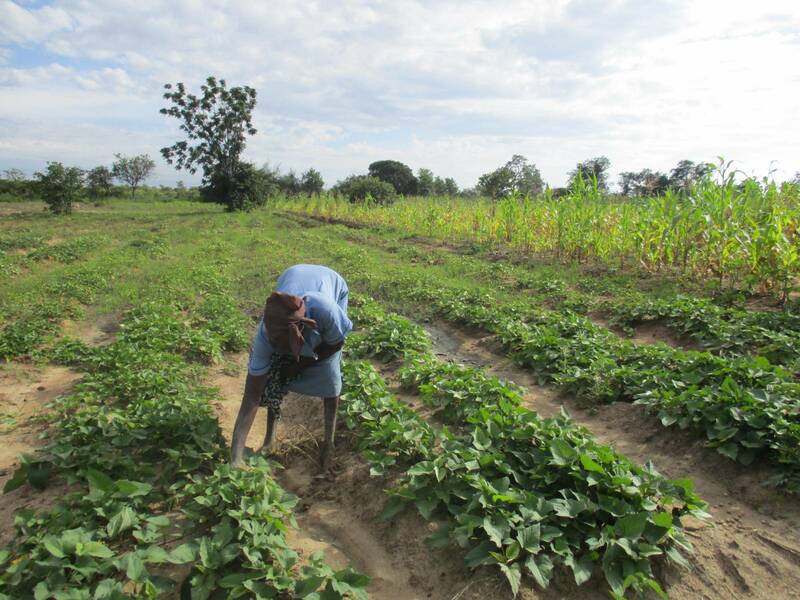 PhotoVoice worked in partnership with Zimbabwe Red Cross Society (ZRCS) and the British Red Cross (BRC) to undertake an impact evaluation of ZRCS’s Food Security and Livelihoods (FSL) Programme which ended in 2015. 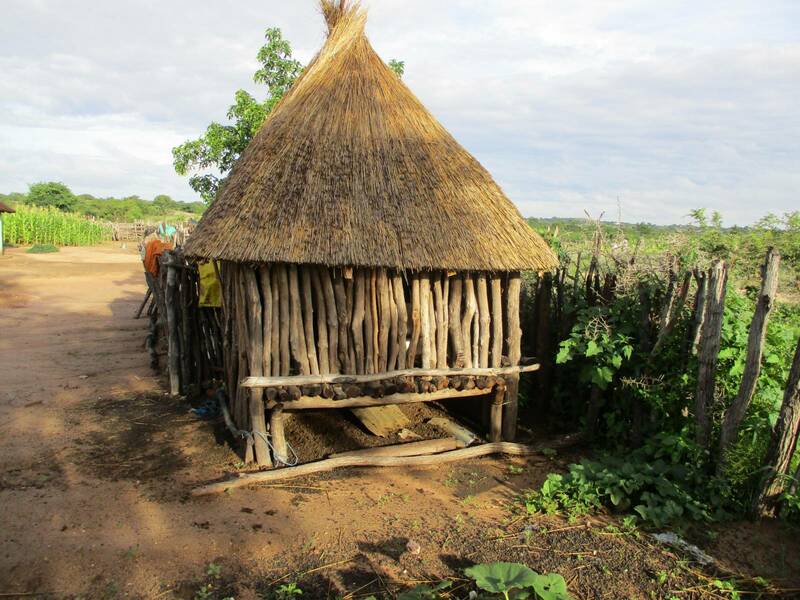 The 5-year FSL programme targeted 9000 poor households in rural regions (in the Mashonaland West and Midlands Provinces) of Zimbabwe. 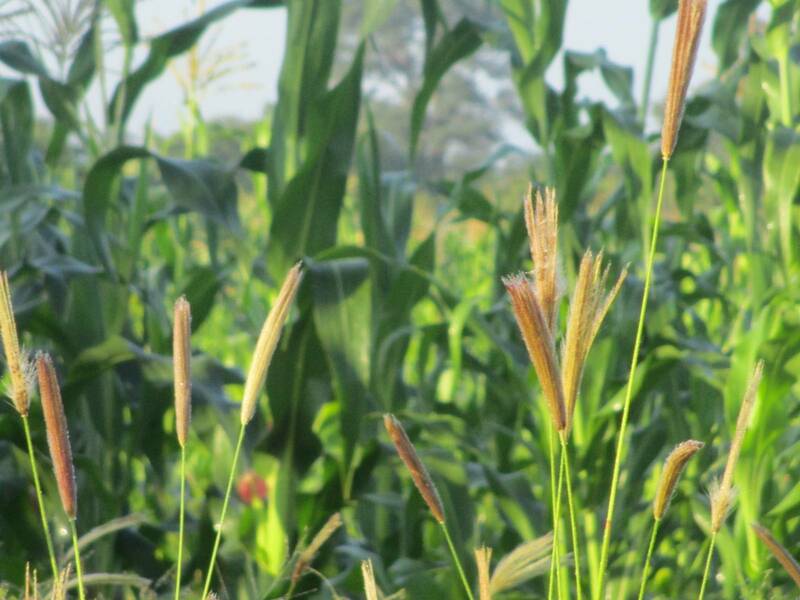 It aimed to strengthen agricultural recovery and increase food availability for 9000 poor households in four rural districts (in the Mashonaland West and Midlands Provinces). The PhotoVoice Impact-Evaluation project follows the existing end of project evaluation and programme report completed by ZRCS in 2015. Two years after the programme’s completion, PhotoVoice worked with ZRCS staff and 14 community members of the Lower Gweru region, to support them to use photographic evaluative techniques to measure and communicate the benefits, challenges and successes of FSL activities, providing insight into the sustainability of the programme and informing future food security and community resilience programming. Zimbabwe has been facing immense challenges for the past decade from several factors, which include: disasters related to droughts, epidemics, high-inflation, challenged public health delivery services, poor harvests resulting in food insecurity, and threatened livelihoods. 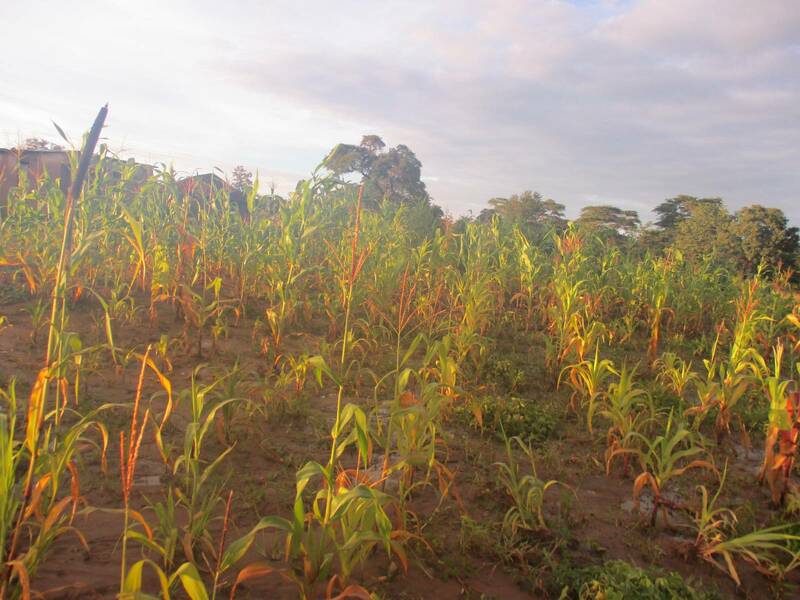 These factors have been affecting both the demand and supply-side of food and has contributed to increased vulnerability for urban and rural populations in Zimbabwe, as they struggle to earn a living and get enough food to eat. In December 2008, approximately 5.1 million people (45% of the population) were in need of food aid as estimated by the World Food Programme. 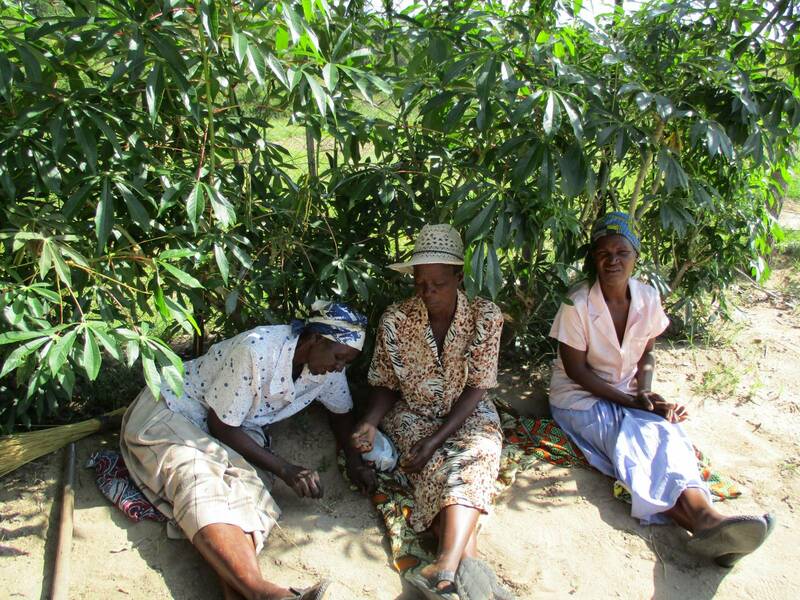 According to the WFP Zimbabwe Country Office, food insecurity remaining a major challenge for the majority of the population, with seven million people receiving food assistance during the peak lean season in Zimbabwe until the 2009 harvest in April and May. 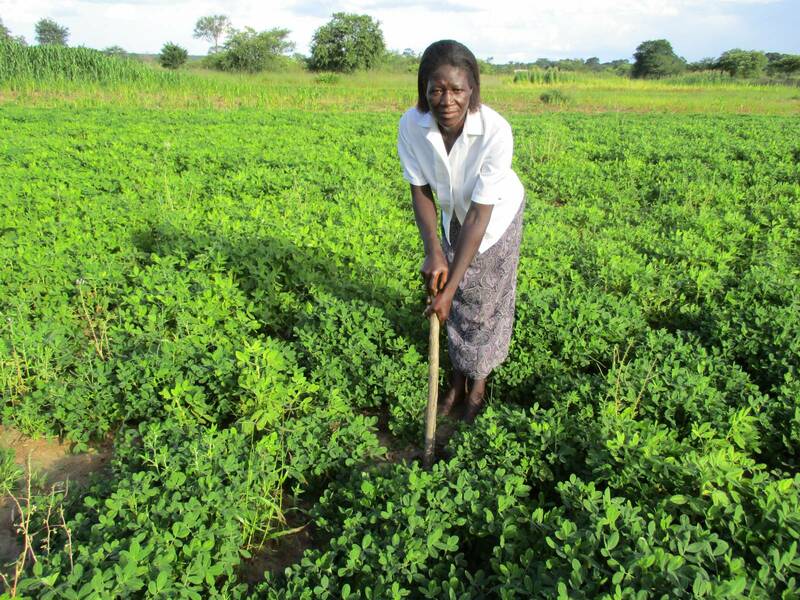 The FSL project aimed to strengthen agricultural recovery and increase food availability by supporting vulnerable households to generate their own food and income with agricultural and livestock training and support. The PhotoVoice project contributes to the existing evaluation undertaken in 2015 which looked at the scale of impact of the FSL programme. It aimed to enrich the learnings from the existing evaluation by providing in-depth insight into the unique experiences of participant and their perspectives on the impact of the FSL programme two-years on, thereby building stories of change. In February 2017, PhotoVoice began by training staff from ZRCS in participatory photography theory and practice, providing the skills to support the project and for the evaluation of their ongoing Community Resilience programmes. PhotoVoice then travelled to rural Lower Gweru where community members and beneficiaries of the FSL programme, were provided with participatory photography training and a platform to voice their opinions. Through photography, participants were supported to define priority issues, draw upon their personal experiences of FSL activities, and measure the impact against their expectations, fears and aspirations for the programme, thereby providing qualitative insight and building individual ‘stories of change’. By working with a a diverse range of community members, including child heads of households, those who were chronically ill and those who were pregnant or breastfeeding, their insights sought to add value to the existing ZRCS evaluation the project, and ensure that local expertise and learnings from these individuals are included in informing future food security programming. On completion of the community workshops, a local exhibition and community engagement event was held was held in the community school. The project has generated a lot of curiosity and interest from the whole community, and beyond celebrating the achievements of the participants involved, this event is an opportunity to share the participants’ messages and best-practice methods. By creating a platform to raise awareness about the FSL initiatives and the livelihood issues they seek to address, it brought to together a range of stakeholders, including Councillors, Ward representatives, Community Heads, ZRCS staff; generating a constructive, solutions-based dialogue on the issues featured and facilitating wider community engagement in sustaining and expanding the FSL activities. Participants worked to identify key programme areas – small livestock donation, nutritional gardens establishment, seed selection training and micro-financing initiatives (Internal Savings and Lending Schemes- ISALS), and used there new skills to explore the benefits, successes and challenges of these activities – highlighting the inter-related nature of the impact of these activities in what was described as “the chain of benefits”. Participants have developed their camera and story-telling skills and feel more confident about feeding back their experiences of the programme to ZRCS and sharing best practices with the wider community to strengthen the continuation of FSL activities. The project provided valuable insight and key learnings from the FSL programme in Lower Gweru. The work produced creates a strong visual Impact-Evaluation which builds upon the existing evaluation and provides further insight into the programme’s sustainability. Two years after the programme’s completion, managing the resources and activities provided by ZRCS continues to be a community priority area. As the activities expand and go from strength to strength, the community as a whole has begun to take ownership of the activities. Participants’ work and the lessons that it conveys will inform and strengthen the ZRCS’s forthcoming Resilience Programmes implemented across Zimbabwe, and local staff now have a strong knowledge and skills base to use Participatory Photography as part of the ongoing monitoring and evaluation of these programmes. The M&E framework can be implemented in other regions, with the methodology adding valuable insight and visual data with which to measure the impact of, and understand potential community change resulting from the Resilience Programme. This is a strong basis upon which ongoing engagement and insight can take place.